The Rio Grande at the Santa Elena Canyon in Big Bend National Park. The National Park Service is celebrating 100 years of preserving America’s most diverse landscapes. Texas is home to 16 designated sites, including monuments, recreation areas and two national parks, that thousands of people visit every year. 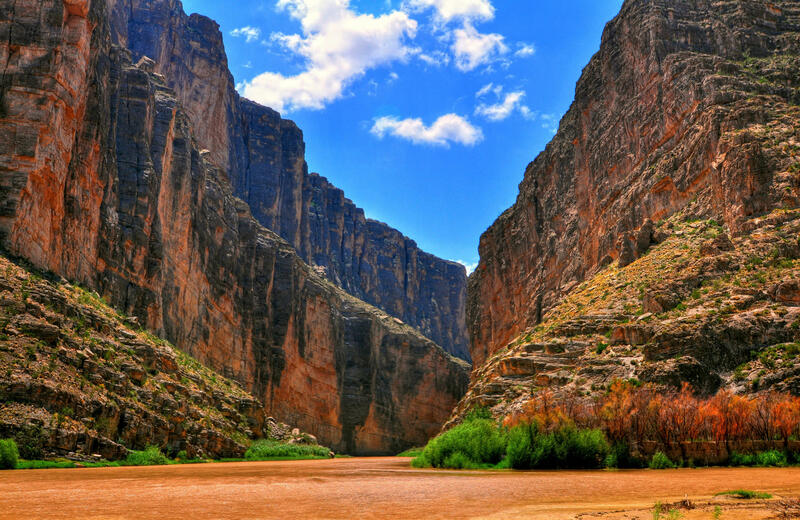 Big Bend National Park was the state's first site — it was established by the National Park Service in June 1944. But many of Texas' protected lands have a long, rich history. At the Alibates Flint Quarries in Fritch, Texas, mammoth hunters used stone from the quarries to make their tools 13,000 years ago, the park service says. To commemorate the organization's centennial, explore more than a dozen places in Texas preserved by the National Park Service in the gallery below. And, in case you missed it, KERA's Think team talked with National Park Service director Jonathan Jarvis about the organization's major milestone, its role in conservation and hopes to attract a new generation of visitors. National Park Services Director Jonathan Jarvis on Think with Krys Boyd. The map excludes three sites: the Rio Grande, El Camino Real de Tierra Adentro and El Camino de los Tejas, which span multiple states. Click on each name in bold for more information on the park from the National Park Service. The National Park Service describes Big Bend National Park as one of the “last remaining wild corners of the United States.” Located in Far West Texas, Big Bend's terrain drops to less than 1,800 feet above sea level along the Rio Grande and climbs up to 8,000 feet in the Chisos Mountains. 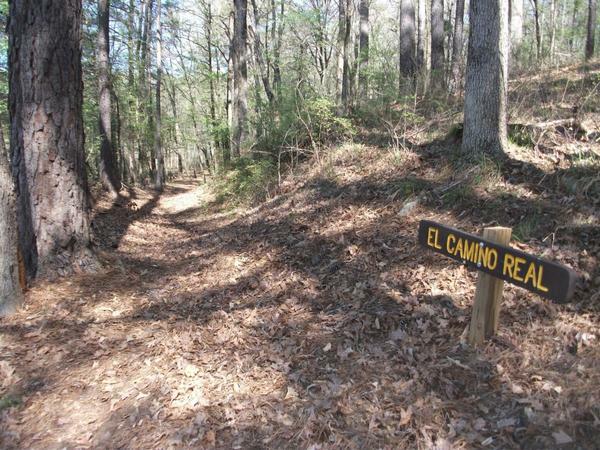 The park includes 100 miles of paved roads, 150 miles of dirt roads and about 200 miles of hiking trails. Visitors can see about 2,000 stars on the clearest nights. Archeological sites at Big Bend date back nearly 10,000 years, the park service says. Since 1944, it has welcomed more than 15 million visitors. It’s no wonder Guadalupe has biologically diverse inhabitants, including more than 1,000 species of plants, many that can’t be found anywhere else in the world. 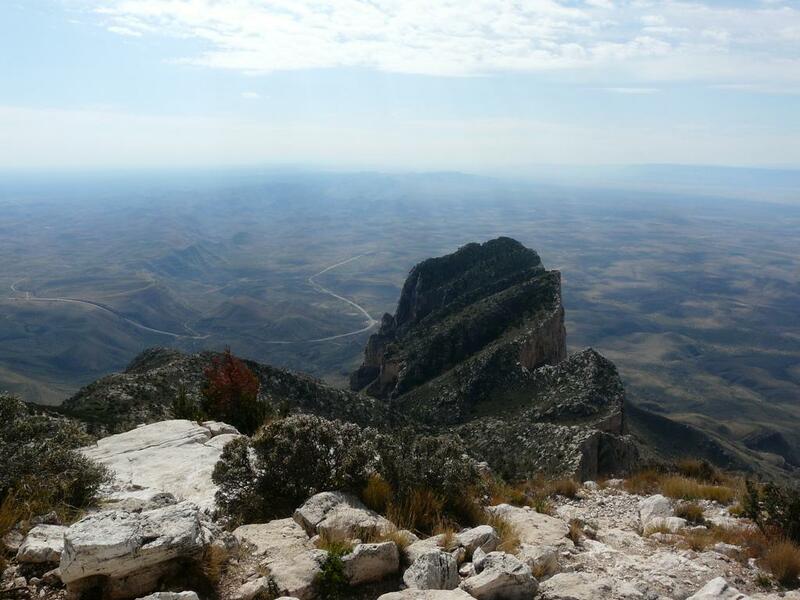 Among the 86 miles of trails, landmarks and locales in the park include El Capitan, Dog Canyon, Salt Basin Dunes and Guadalupe Peak, the highest point in Texas. The park was established in the national system in 1972. 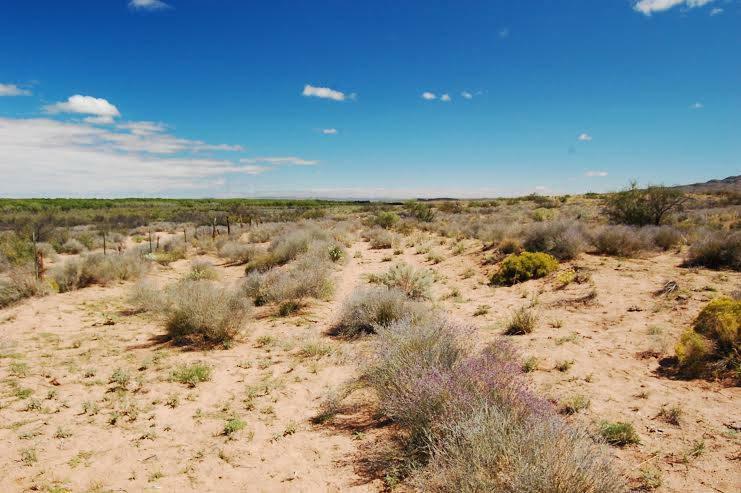 These quarries in the High Plains of Texas, just over 35 miles north from Amarillo, were a well-known site for mammoth hunters more than 10,000 years ago. 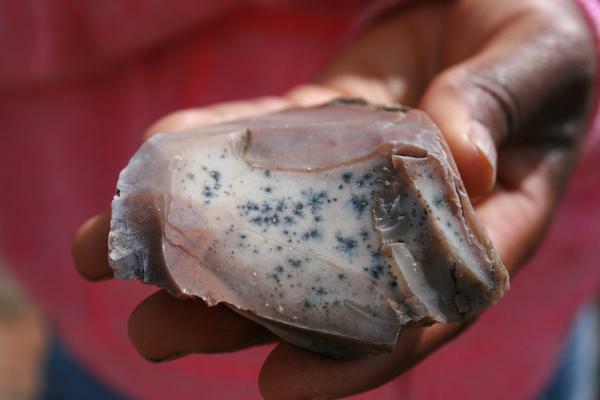 Flint rock was used for tools by ancient generations. The park service says quarry pits were dug most likely by human hands between 500 and 800 years ago to expose the valuable flint. The park was established in 1965. Amistad, which means “friendship” in Spanish, includes the U.S. portion of the International Amistad Reservoir that's shared with Mexico. 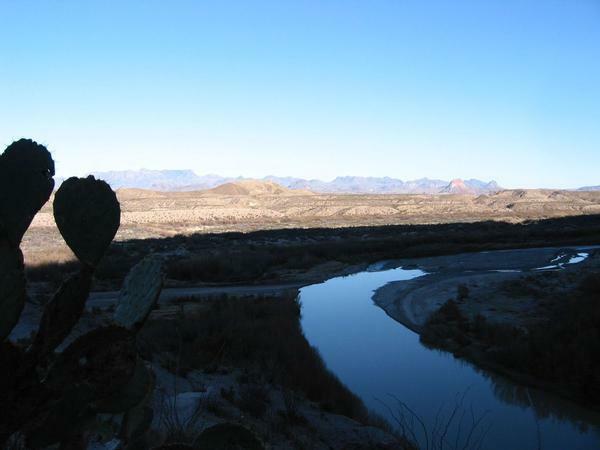 Three rivers convene at the reservoir: the Rio Grande, Pecos River and Devils River. The area was established in 1990. In 1974, Big Thicket and Big Cypress in Florida were the first national preserves put under the protection of the National Park Service. 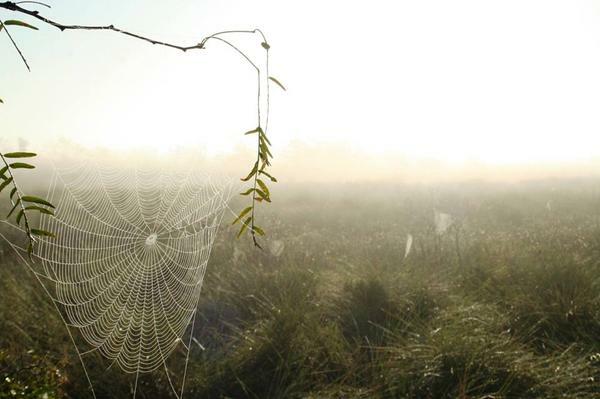 In 1981, Big Thicket was also designated as a Biosphere Reserve by UNESCO. 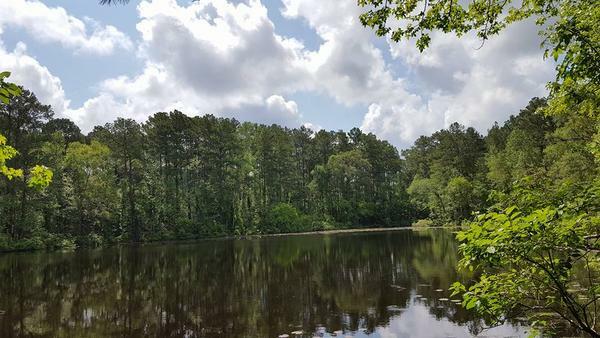 Big Thicket has been referred to as "the biological crossroads of North America" because nine different ecosystems converge within its 112,000 acres. 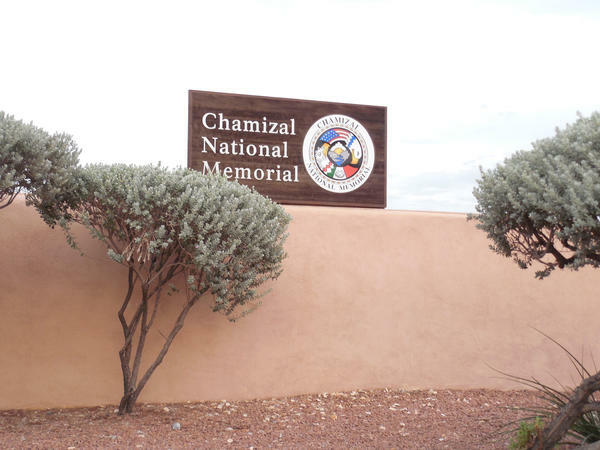 Congress established Chamizal National Memorial in 1966, honoring the Chamizal Convention of 1963, which ended a border dispute between the U.S. and Mexico. The 1848 Treaty of Guadalupe-Hidalgo established the Rio Grande/Rio Bravo as the international boundary between the U.S. and Mexico, but the rivers moved south over time and left Mexico with less land. President Lyndon B. Johnson and Mexican President Adolfo Lopez Mateos settled the matter more than 100 years later. El Camino Real de los Tejas stretches 2,500 miles, from Mission San Juan Bautista Guerrero, Mexico, to Fort St. Jean Baptiste in Natchitoches Parish, Louisiana. The trails were established by Native Americans, and were later used by Spanish explorers, missionaries and soldiers, according to the park. El Camino Real de Tierra Adentro runs through the Rio Grande Valley from Mexico City to Ohkay Owingeh (San Juan) Pueblo, New Mexico, just north of Santa Fe. Like El Camino Real de los Tejas, Tierra Adentro was forged by Native Americans and used by Spaniards establishing missions along the trail. With the coming of Juan de Onate's expedition in 1598, the full length of the trail was defined. Named for Confederate President Jefferson Davis, the fort served as a retreat for thousands of emigrants, freighters and travelers during the decade leading up to the Civil War. It came under the National Park Service's protection in 1966. 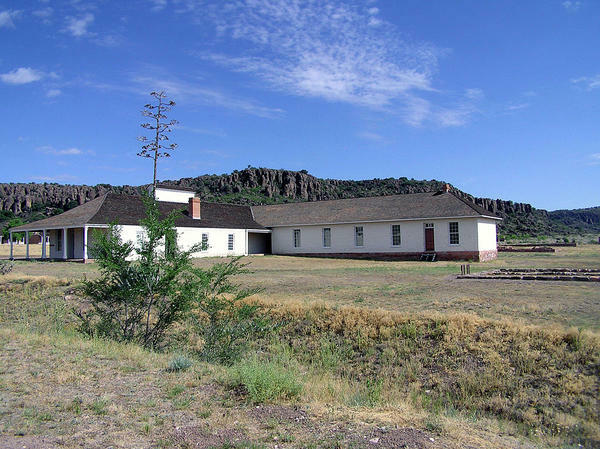 In addition to diving deep into the history of the Civil War-era fort, visitors can hike miles of trails that connect to those in nearby Davis Mountains State Park. Lake Meredith is next door to Alibates Flint Quarries in the Texas Panhandle. Both sites were established on the same day by the National Park Service and both date back 13,000 years. 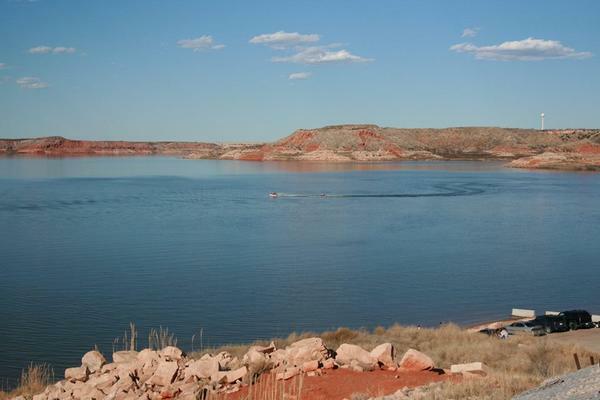 Lake Meredith is man-made and fed by the Canadian River. It’s the largest body of water within a 200-mile radius and provides water to more than 750,000 nearby residents, according to the park. In this park dedicated to the 36th president, visitors can explore Johnson’s boyhood home, his grandfather Sam Johnson Sr.’s cabin and the Texas White House. The Johnsons donated their private home to the National Park Service, but the home wasn’t prepared for public tours until after Lady Bird Johnson died in 2007. Here’s a map of LBJ’s Hill Country ranch. 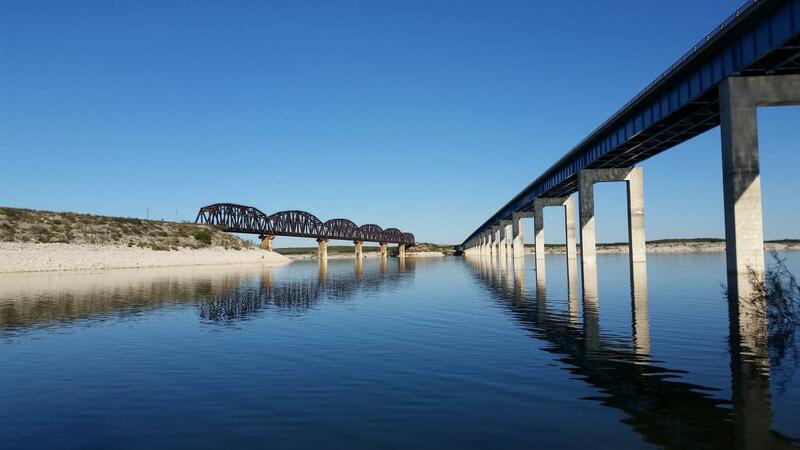 Opened in 1962, Padre Island National Seashore includes 70 miles of undeveloped beaches and natural habitat. It’s the longest stretch of undeveloped barrier island in the world, according to the park service. 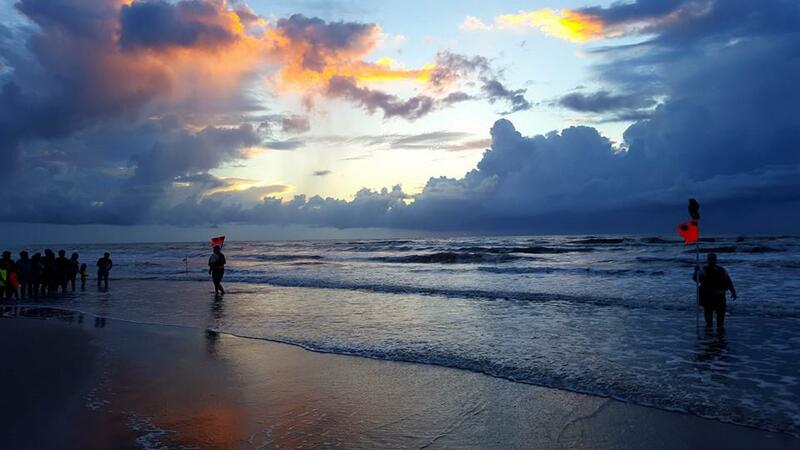 Did you know that South Padre Island and the national seashore are two different places? They're located about 100 miles apart on opposite ends of the island. Palo Alto Battlefield is the site of the first battle of the U.S.-Mexican War, which lasted from 1846-1848. The park is the only one in the system with origins from this particular war. At the park, two trails lead out to the U.S. and Mexican battle lines, and along the way visitors will find a replica cannon. The Rio Grande runs almost 2,000 miles from the Gulf of Mexico up to the southern Rocky Mountains in Colorado. In 1978, Congress designated a 196-mile portion of the Rio Grande as part of the National Wild and Scenic Rivers System. Rock layers exposed by the river were deposited about 100 million years ago. A number of wildlife species use the Rio Grande as a travel corridor. 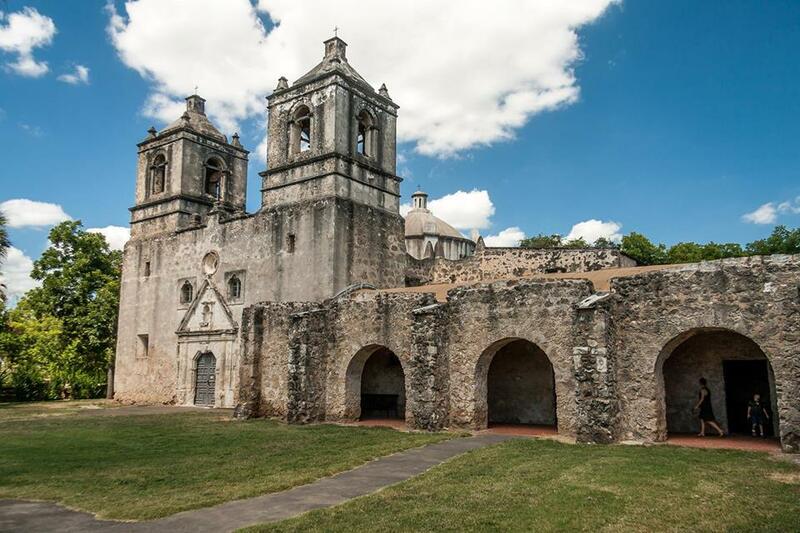 San Antonio Missions Park includes four missions (map): Mission Concepción, Mission San José, Mission San Juan and Mission Espada. Dedicated in 1755, Concepción is the oldest unrestored stone church in America. San José is the largest of the missions and was almost fully restored in the 1930s by the Works Projects Administration. San Juan was originally founded in 1716 in eastern Texas and transferred in 1731 to San Antonio. Espada was founded in 1690 as San Francisco de los Tejas near present-day Weches, Texas. In 1731, it was transferred to the San Antonio River area and renamed. Each of the four churches are active parishes. President Barack Obama issued a presidential proclamation in 2015, welcoming Waco’s Mammoth Site into the National Park System. The site includes the only recorded discovery of a nursery herd of Columbian mammoths. Visitors can view fossils female mammoths, a bull mammoth, and a camel that lived approximately 67,000 years ago in their original location at the site. Correction: The first paragraph previously said more than 5 million people visit Texas parks every year. That number reflects the number of national visitors. Copyright 2016 KERA-FM. To see more, visit KERA-FM.